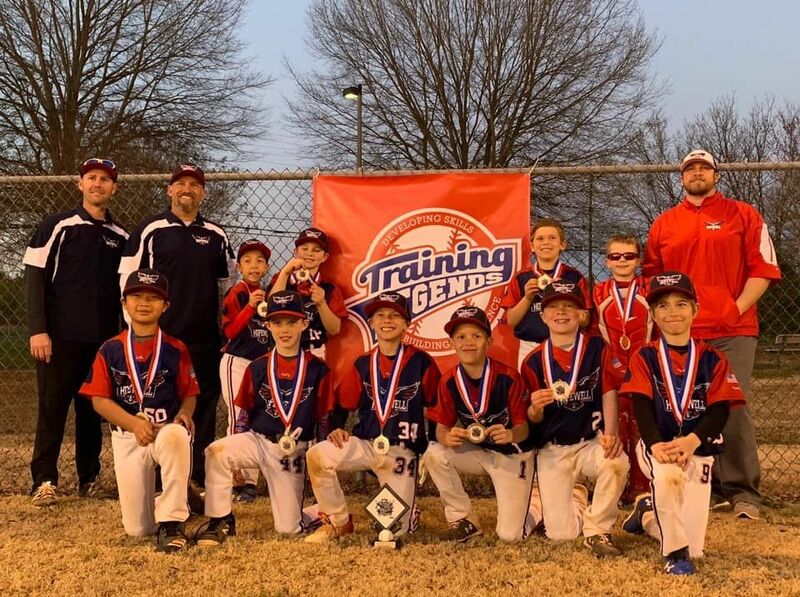 Congratulations to the 9U HOPEWELL HAWKS, 2019 End of Winter Kickoff Runner-Up! 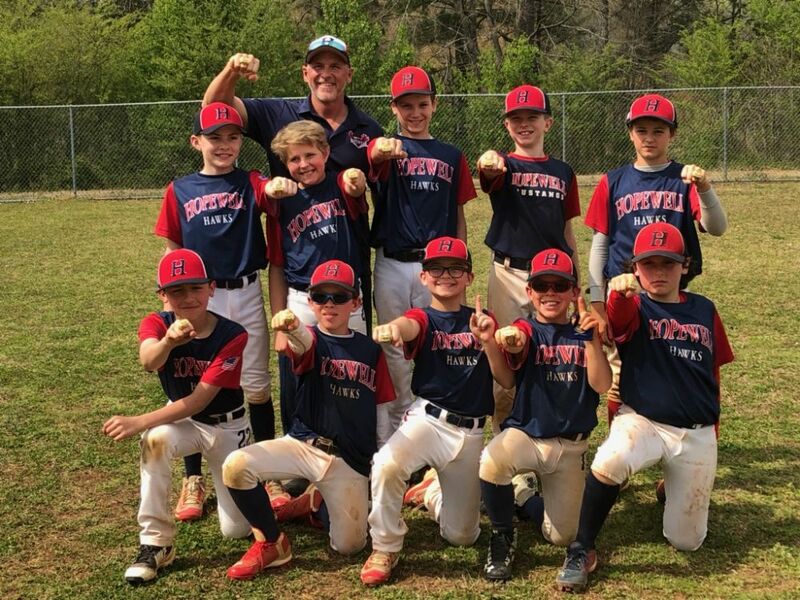 Congratulations to the 11U HOPEWELL HAWKS, 2019 March Madness Champions! 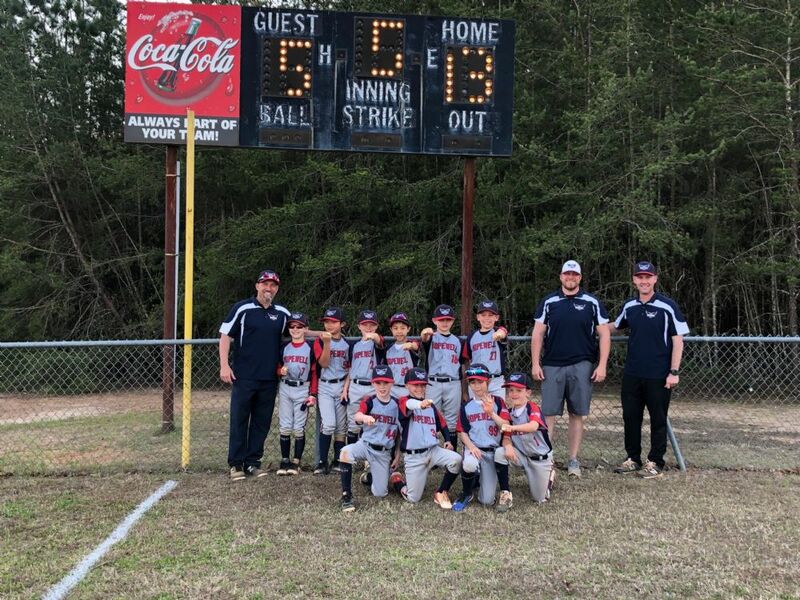 Congratulations to the 8U HOPEWELL HAWKS. 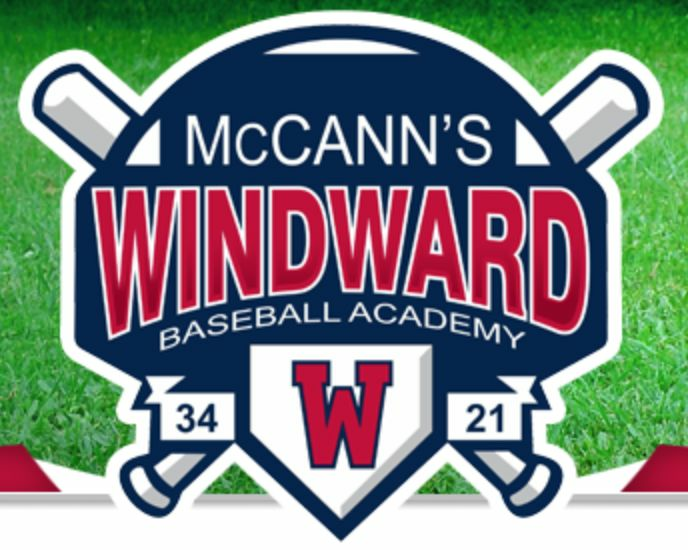 They made it back to back tournament championships winning the 2019 March Madness! 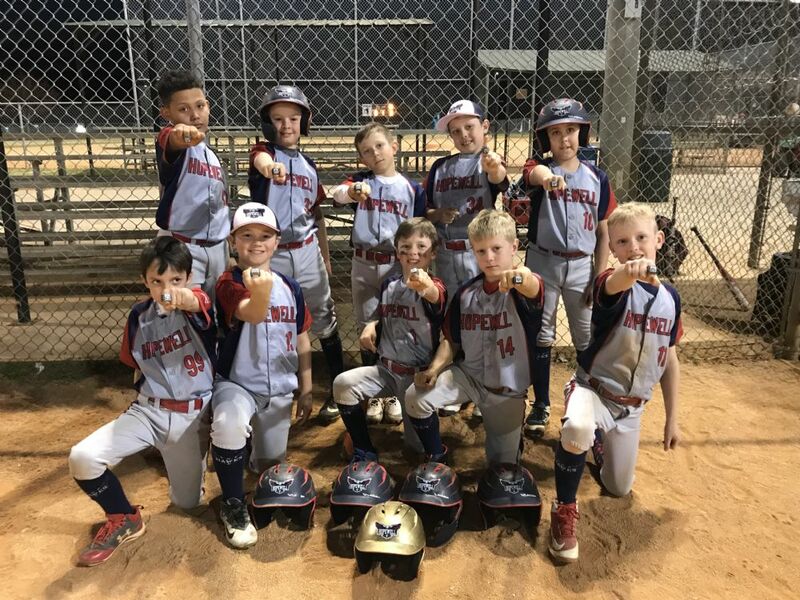 Congratulations to the 8U HOPEWELL HAWKS, 2019 Training Legends Kings of Kid Pitch Champions!